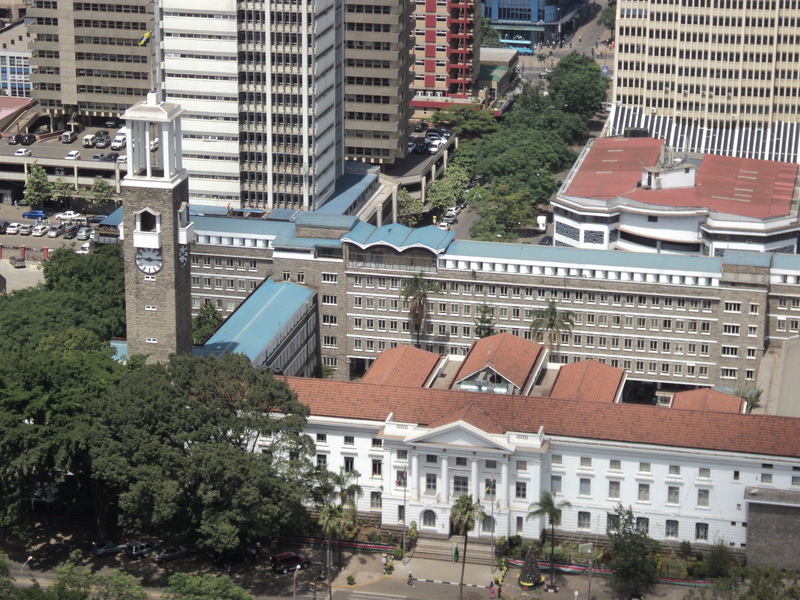 A recent study by a doctoral student at Carnegie Mellon University revealed that at least three out of four buildings in Nairobi would be seriously damaged in the event of a major earthquake. 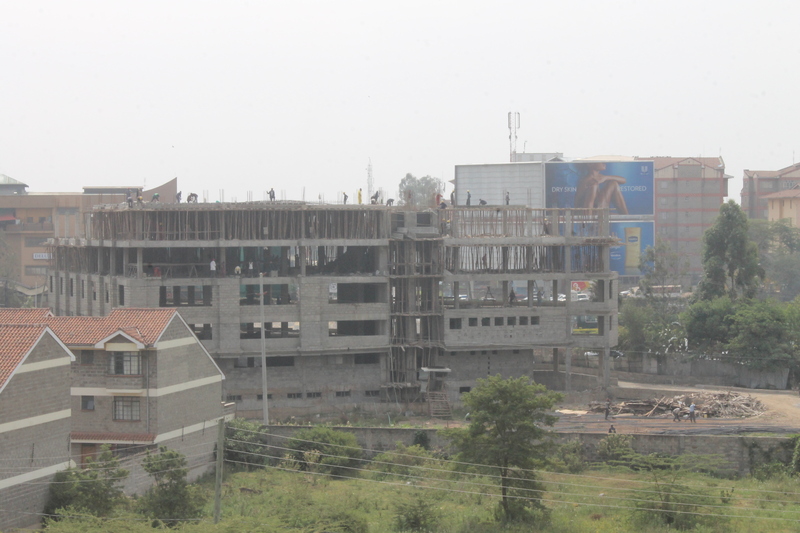 The report revealed that most concrete used in Nairobi lacks the required compressive strength. Among the causes listed for this include poor incentives for construction supervision with a high disparity between design fees and supervision fees for professionals (75% vs 25%), while contractors try to increase profits by reducing steel and concrete. In some parts of the county, almost 100% of the buildings were reportedly unsafe. This report was strongly denied by the Governor of Nairobi, Dr. Evans Kidero, who questioned the methodology used for the study. His denial was short lived as it was followed by the collapse of a residential building on the 17th of December in Makongeni and another one in Huruma on the night of the 4th of January 2015. This led to a presidential order requiring an audit of all buildings in the County. The Governor also took stern action, suspending 18 officials and bringing together professionals to form a task force to look into the collapsed buildings. Sadly, the collapsing of buildings is not a new affair in the City County of Nairobi. In 2006, a building collapsed while under construction, killing 11 and trapping many alive underneath. In 2012, a similar case saw four persons buried alive. In January 2014, another building collapsed not far from the Central Business District within an area popular with up country travelers. Local Governments have continually been blamed for this though little effort has been made to improve the situation. Another report revealed that 65% of buildings in low income areas are not fit for human habitation. A recent television report portrayed several buildings in the city of Nairobi as “Buildings of Death with several not conforming to health and safety regulations. Columnists have also blamed local governments, professionals and investors for this continued state of affairs. With the continued rapid urbanization and consequent demand for housing, there is need for urgent action to be taken as we go deeper into this catastrophe. A study done at the University of Nairobi in 2006 on the same recommended better training of clients and awareness of the benefits of always including registered professionals in their projects. It also recommended more active participation of government and professional bodies in supervision of projects. What would be the best way for a growing city to deal with uncontrolled growth and development? How best can this trend be reversed considering the large number of unauthorized constructions in the city?